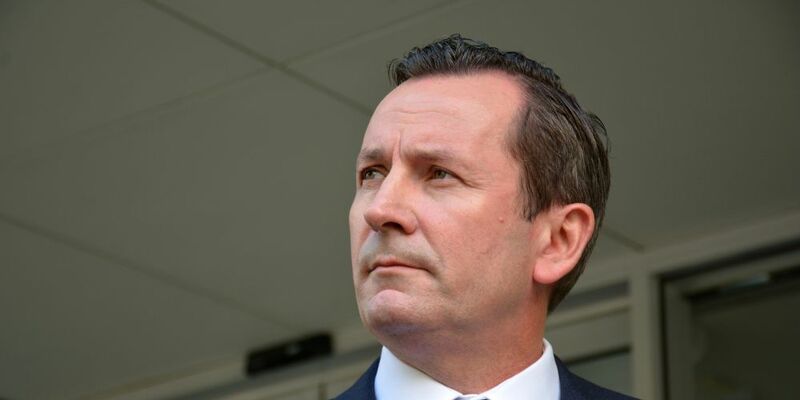 WESTERN Australian Premier Mark McGowan is in Shanghai this week, spruiking the state’s LNG industry. The premier’s five-day visit to China includes the 19th international conference on Liquefied Natural Gas (LNG19). Mr McGowan will meet with global LNG companies and put forward WA’s plan to establish itself as a global LNG hub, servicing Australia and the broader Asia-Pacific. “LNG19 gives me the opportunity to highlight Western Australia’s continuing emergence as an LNG hub for the Asia-Pacific region,” the premier said. “WA is ready and able to take the next step as a global energy hub and the LNG industry should choose WA as their place of investment, so they can leverage off our state’s unique advantages. The Shanghai conference is expected to attract more than 11,000 delegates from more than 80 countries. The previous conference was held in Perth in 2016.